Home › Analysis › Tottenham’s Fans, Meet Your Opponent : Qarabag’s Horsemen ! Tottenham’s Fans, Meet Your Opponent : Qarabag’s Horsemen ! Qarabag, could be the name of a fairy-tale castle or a planet somewhere in the Starwars saga, instead of being a football’s club name based in Azerbaijan, many miles away from North’s London Tottenham; Spurs’ first opponent in this season’s Europa League campaign, is indeed a long trip to do for both teams. The Azerbaijani club (Qarabag Futbol Klubu) alias Qarabag’s Atlilar(Horsemen), named for the wild horses running free in the flat plains of Karabakh(black garden) was first based in Agdam but after the Nagomo-Karabakh war changed their location to Baku(1993). Formed in 1951 they ran in the National Championship of the Azerbaijan Soviet Socialist Republic but they were treated by the big clubs more like an inconvenience due to a lengthy trip in the country’s eastern mountains than a worthy opponent. After Soviet’s Union broke up, the division of territory ethnic lines brough many changes, particularly in the multi-ethnic Caucasus. 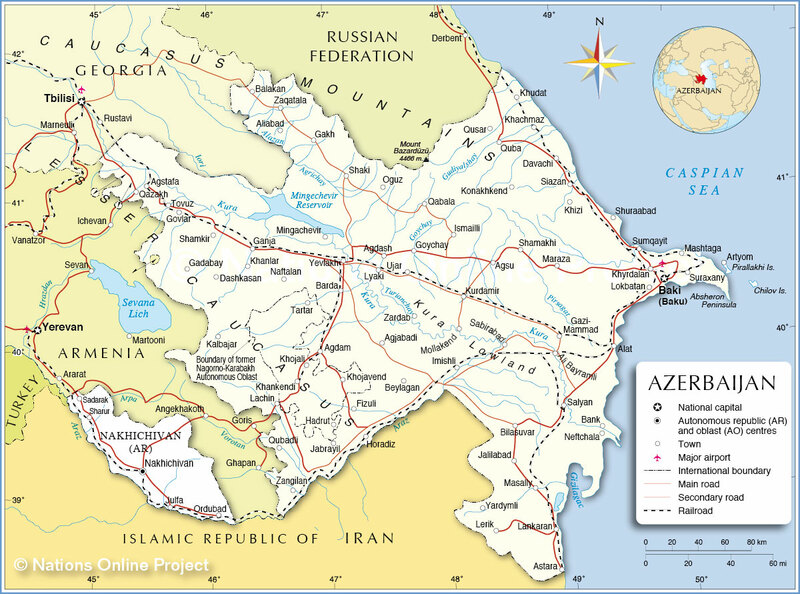 The mountainous region of Nagorno- Karabakh with 70% Armenian population was added to Azerbaijan’s state, thus starting a war between Armenians and Azerbaijanis. Agdam, FK Qarabag’s home town was captured, razed to the ground and the population driven away. The players and the staff joined the Azeri exodus, still mourning their President’s death Allahverdi Bagirof, killed during the fighting and found refuge to the country’s capital, Baku. 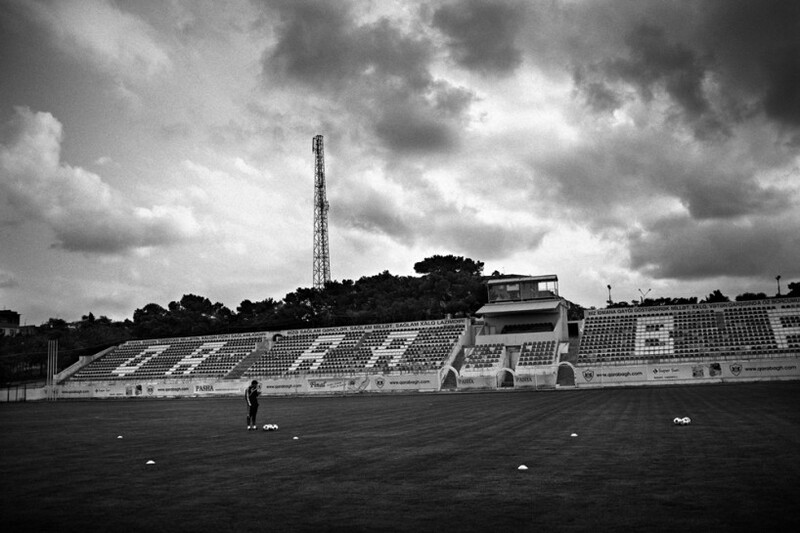 Their story made the Horsemen famous and their dead president a national hero; Agdam is still a ghost town, so even if the club built a small run down stadium called Quzanli Olympic Stadium(2000 uncofortable blue plastic seats) they still play all their European games in the Tofiq Bahramov Republican Stadium in Bacu which also serves for the national football team (31.200 seats). In 2008, former Azerbaijani football star Gurban Gurbanov was appointed Head Coach and changed the team’s way of playing to a more attractive style of game characterised by short passes, long periods of build-up and players interchanging positions. In May 2o14 the Horsemen won their second League title after a 21-year waiting. A month later they became the first Azerbaijani club to win the third round of UEFA Champions League by beating Red Bull Salzburg. This year(2015) they eliminated Young Boys of Bern 3-0(H) 0-1(A) on play-off, thus attending the final group stage. 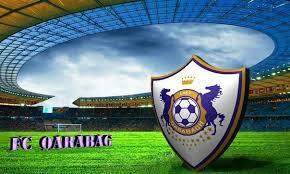 As Salzburg coach Adi Hütter remarked, Qarabag strive to play attractive football and are not a one man’s team. The team have several Brazilians in their ranks: forward Reynaldo , attacking midfielder Chumbinho, anchorman Richard Almeida and last but not least the Azerbaijan’s skipper, Rashad F. Sadygof. Te club is also known as Qafqazin Barcelonasi (Barcelona of the Caucasus) because they try to play like the Catalan giants; they use often the 4-3-3 but also they can play 4-5-1 or 4-6-0 with no out-and-out striker. They can also attack from the wings, but they rarely try to cross the ball in the penalty area.